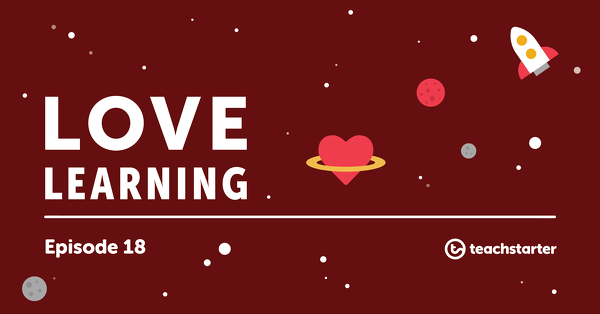 With such a large number of texts, it can be difficult for students to learn and remember the corresponding author's purpose, structures and craft for each one. 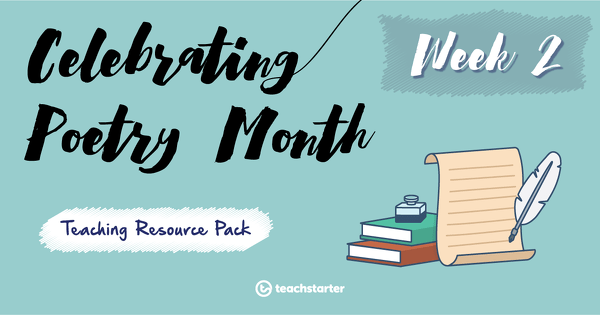 Use this extensive text types collection to assist your students when working with the different authors. 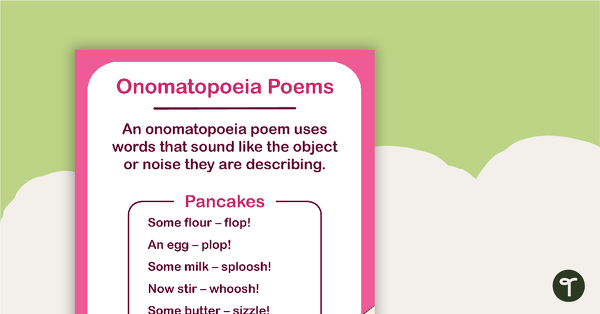 Some of the educational resources available include posters and display banners to visually represent text types in your classroom, as well as learning activities including worksheets, activities, games, unit and lessons plans and PowerPoint presentations. 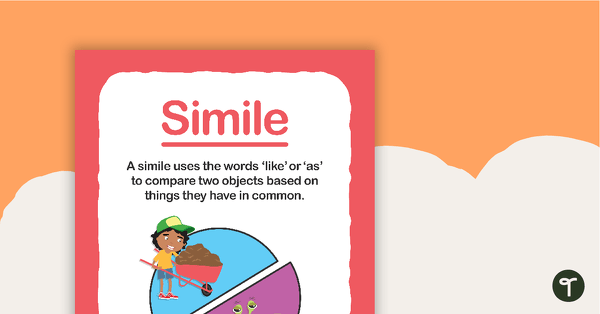 A poster to use with young students when teaching similes. A set of 14 literature study task cards for upper elementary students to use when analyzing children’s literature. 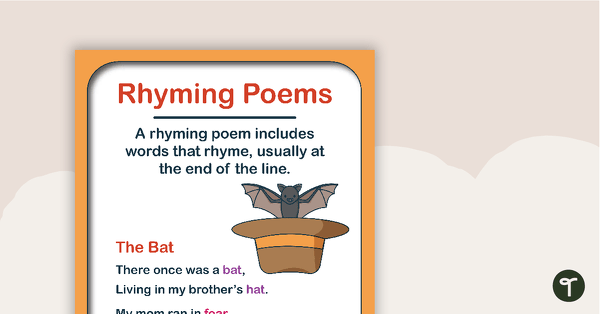 Celebrate National Poetry Month in the primary classroom with this planning guide and set of resources. 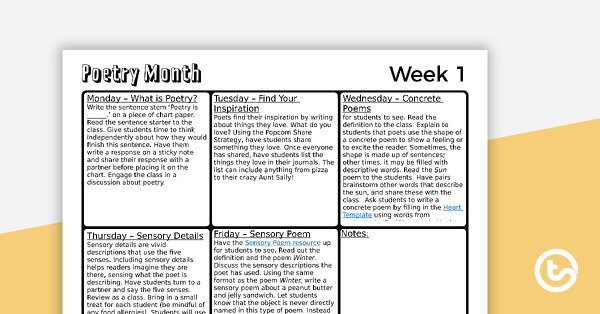 Use this weekly poetry guide to celebrate National Poetry Month in your primary classroom. 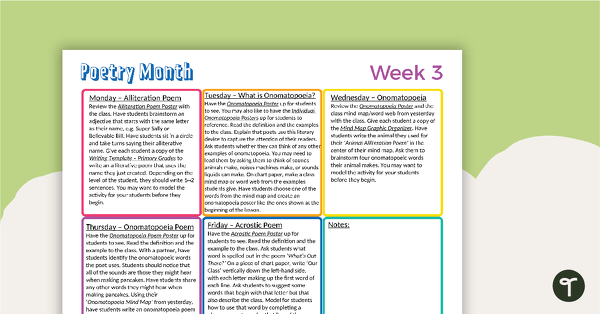 A set of 12 literature study task cards for lower elementary students to use when analyzing children’s literature.